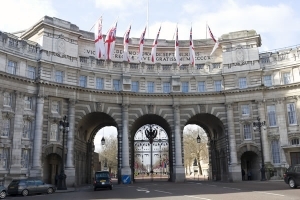 We are located barely a stone’s throw away from the Legalisation Department of the Foreign Office close to Trafalgar Square, reserved for Premium Service Business Account holders. Our location means we can satisfy urgent demands to obtain Legalisation within the tightest achievable timescales. Generally, it is unlikely you could have your Legalisation service completed any faster by anyone else. 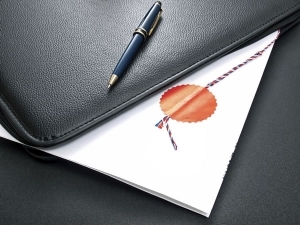 We offer a full range of Legalisation and Apostille services. We offer the “fast” same day “Premium Service” at the Legalisation Office of the British Foreign Office in central London, where it takes around 1-3 hours for your Apostille / Legalisation certificate to be issued. The Premium 1-3 hours Legalisation Service is suitable for emergency applications where time is of the essence. 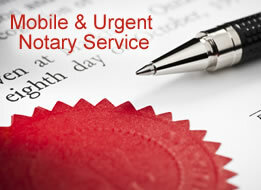 The Foreign Office charge £75 per document for the Premium Service and you would also incur fees with our company. Generally, the exact time taken, estimated at around 1-3 hours, is dependent on how busy the Legalisation Office is as any given moment and at what time of day your application is submitted. Alternatively, we also offer a slower but cheaper courier “2 working day” Legalisation turnaround service at the Milton Keynes Legalisation Office, which works as follows. A courier from our offices takes your document(s) to the Milton Keynes based Legalisation Business Counter which opens between 12 noon to 2pm every working day. Our courier then collects your document(s) the following working day between 12 noon to 2pm and return your document(s) to our offices that same day. Known as the “Standard Service” the Foreign Office Legalisation Department in Milton Keynes charge £30 per document and you would also incur fees with our company. We tend to advise against using the Milton Keynes Legalisation Office postal service for Legalisation which has previously proved very slow and can potentially take over two weeks. We can also obtain Consular Legalisation for you from any of the London Consulates. 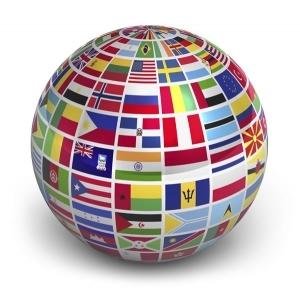 We are expert and experienced in all of the procedures of all of the London Consulates e.g. application processes, documentary requirements, fees, time scales, public holidays, recent amendments. Whatever your Legalisation requirements and whatever your level of urgency or budget, we endeavour to provide a service to satisfy your requirements within the fastest achievable time scales. Legalisation is a process by which the identity and authority of the notary public is verified and certified, by the country or State, in which the notary public is duly authorised to practice. 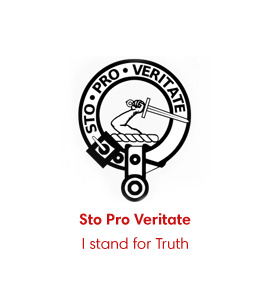 At a specific level the term Legalisation, is used to describe the attachment of the Apostille stamp, that is issued by the UK Foreign and Commonwealth Office (FCO), in accordance with The Hague Convention 1961. The Apostille stamp is also sometimes described as the Hague stamp. The term Legalisation is used on a general level to describe the process of certifying a legal document so that a foreign jurisdiction will recognize the document as being legally valid and as having full legal effect in their jurisdiction. Practically speaking, the certification is made by the Legalisation department at the British Foreign and Commonwealth Office (FCO) who will attach a unique certificate to the document and impress the Foreign Office stamp into a document. 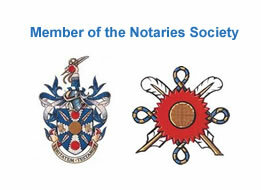 In the context of a document certified or witnessed by a notary public, an Apostille is the certificate issued by the FCO confirming the signature and Stamp of the notary, verifying that the notary concerned in a genuine and practicing notary. What fees do the Foreign Office charge? £75 per document for legalisation on their “fast” same day (1-3 hour) service. In addition there are fees with the notary for obtaining the legalisation on your behalf and you will be given a full quote if you supply full details of your requirements. Even after Legalisation by the Foreign Office, certain jurisdictions will require the document to be additionally certified by their own Consulate in London. In these cases your document would need to pass firstly to the Foreign Office and then subsequently be passed to the relevant Consulate. Every Consulate has a different fee which must be paid (in addition to the Foreign Office fee of £30 or £75 depending on which level of service you require). How long does Consular Legalisation take? As well as having different fees the Consulates all have different turnaround times which vary form the same day services to along as 1-2 weeks depending on the Consulate. Particular Arab jurisdictions have a requirement for legalisation to be made through the Arab-British Chamber of Commerce known as the “ABCC”. We are pleased to obtain Legalisation at the Foreign Office and/or any London Consulate on your behalf. As well as additional fees at the Foreign Office and the Consulate there will be additional fees payable to the Notary for arranging this service. The notary will supply you with a full quote in advance of any instruction as well as give you an estimate of time scales for the return of the document to you. We can also arrange for your document to be speedily couriered to an international destination of your choice once the Legalisation process has been completed. Can I obtain Legalisation on a weekend? No – neither the Foreign Office or any of the London Consulates open on weekends and it is only possible to obtain Legalisation or Consularisation on a working day, outside of public holidays (and often other national or religious holidays relating to the country which the Consulate represents). Also for the same day Fast Legalisation service from the Foreign Office we must receive your document no later than 2pm on the day you require the legalisation completed. What are the fees and time scales of the different London Consulates?